We love getting to know our customers through our Meet The Jeweller series. It's wonderful to hear about how their jewellery making journey started, where jewellers find their inspiration for designs and their top tips to succeed in this competitive world of handmade jewellery. 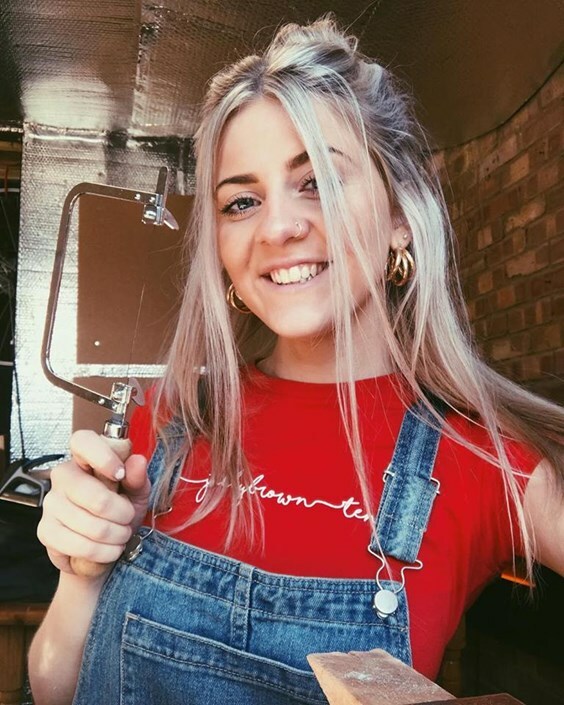 Today we chat to the talented Megan, owner of Olivia Street Jewellery who is a self-taught silversmith inspired by traditional native designs and pop punk. 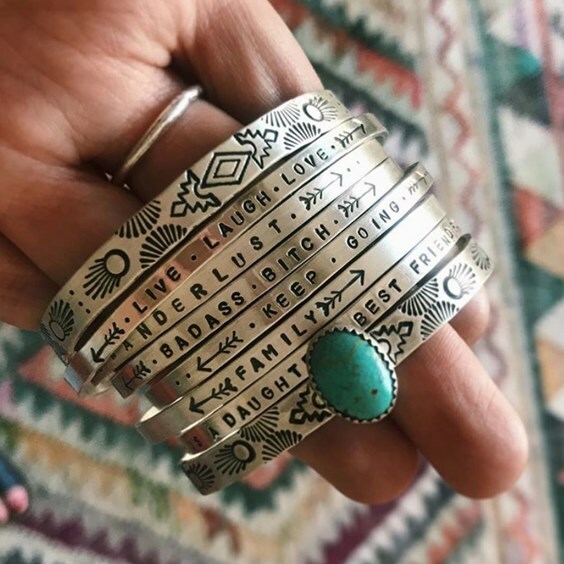 We absolutely love Megan's designs, especially her personalised cuffs (which contain some naughty words now and again!). We find out more about Megan's creative processes, her craft fair top tips, advice for beginners and of course her favourite Kernowcraft supplies! Hey! I've always been super into jewellery; I had a jewellery making party for my 8th birthday and we all sat around my mum's table making friendship bracelets haha! Then later on about 6 years ago I started buying some basic charms, wire and cord and started to assemble fashion jewellery, but it always felt a bit wrong because I wasn't making them from scratch, so I decided to look into silversmithing and got completely hooked! 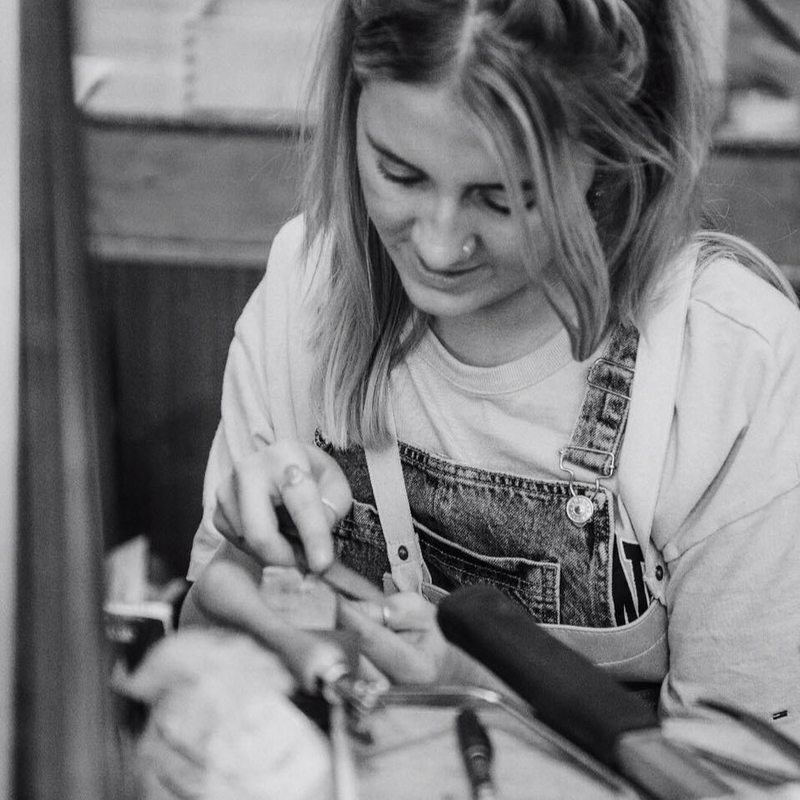 Being a self-taught jeweller, what resources did you use to help you? I like to seek help from a variety of resources, one book I have found really helpful since the beginning is The Complete Metalsmith by Tim McCreight, I would recommend that to any Jeweller whatever your level. 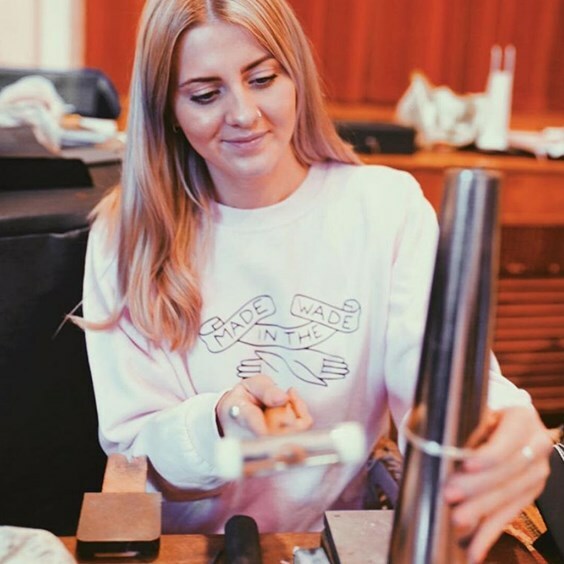 I also look to Instagram where I follow so many talented Jewellers who share their processes and troubleshooting which is really helpful, there are also pages such as Metalsmith Society devoted to sharing knowledge for metalsmiths where I've picked up some really handy tips for the studio! Describe your jewellery in 3 words! We adore your personalised cuffs - tell us more about the inspiration behind these? Thank you so much! They're one of my most popular pieces. 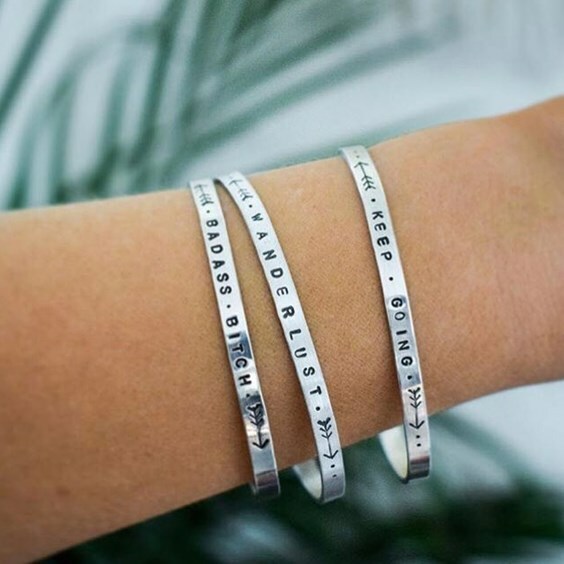 The cuffs are designed to wear every day and last a lifetime, I love the idea of somebody wearing a special message that only they fully understand and in years to come that message being passed on and interpreted again and again. Why do you think personalised items work so well? First and foremost there's just something lovely about receiving a piece of jewellery with sentimental value from a loved one that makes you think of them whenever you put it on. 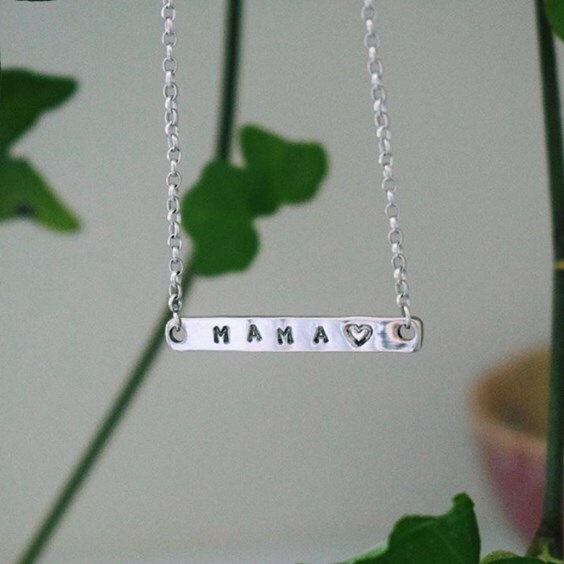 On the other hand it's also really funny to get your best mate a necklace with their favourite swear word on it. You often attend craft fairs, what would be your top tips for a successful event? 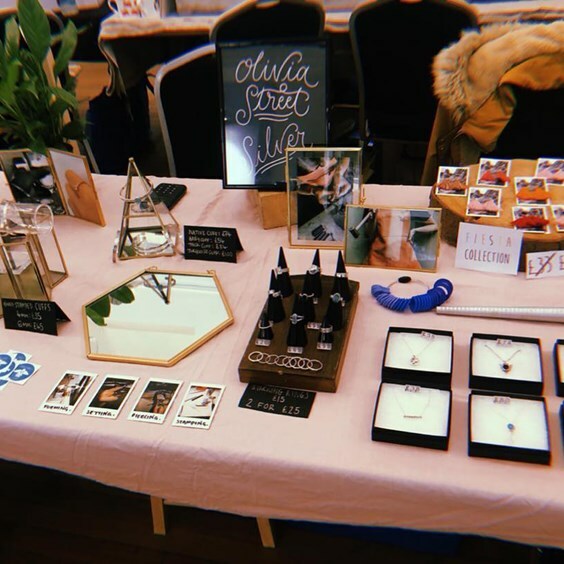 I would say being prepared is really important, I always mock up my stall about a week before the event so I have enough time to buy things in case I've forgotten them (which I usually have!) I also recommend investing in a card reader because not everybody carries cash these days and you never want to lose a sale. Other than that I would say just be friendly and approachable and talk to people about your craft. I often take inspiration from jewellery of the past. I'm interested in ancient and traditional native design as well as vintage pieces. My favourite thing about metalsmithing is how little the processes have changed over time. I'm also inspired by other art forms such as tattooing and ceramics. Turquoise! I've always loved Native American silversmithing which is often adorned with raw cut Turquoise stones, there's just something about that colour that draws me in. My studio is definitely an Aladdin's cave, It's one half of my parent's garage hidden behind a huge chest freezer, bicycles, rakes, Christmas decorations and a lawn mower - and yes it is as difficult to access as it sounds. However once you make it through it's actually pretty perfect for me, we made my bench from an old kitchen workshop so it's super sturdy and I hang my tools from hooks and magnetic strips. I've made it my own with a couple of shelves with paintings, postcards, patches and stickers. So I usually start each day by writing a list of all the things I need to make/do (I'm a big list person, if I don't write them my brain feels like it might explode) then I drive to my parents and get in the studio! I always work on one piece at a time from start to finish. Most of my pieces involve piercing, filing, soldering, hand stamping, then polishing and finally stone setting if needed. When I'm not making I'm doing admin, post office runs and taking photographs of any new products. 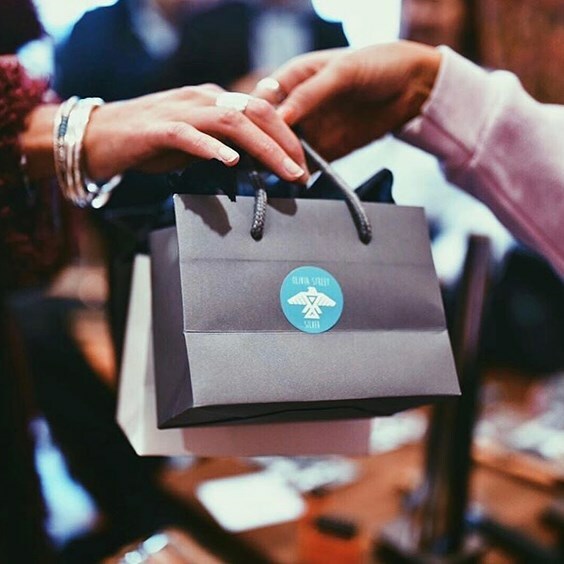 What’s your best selling product and why do you think it does so well? 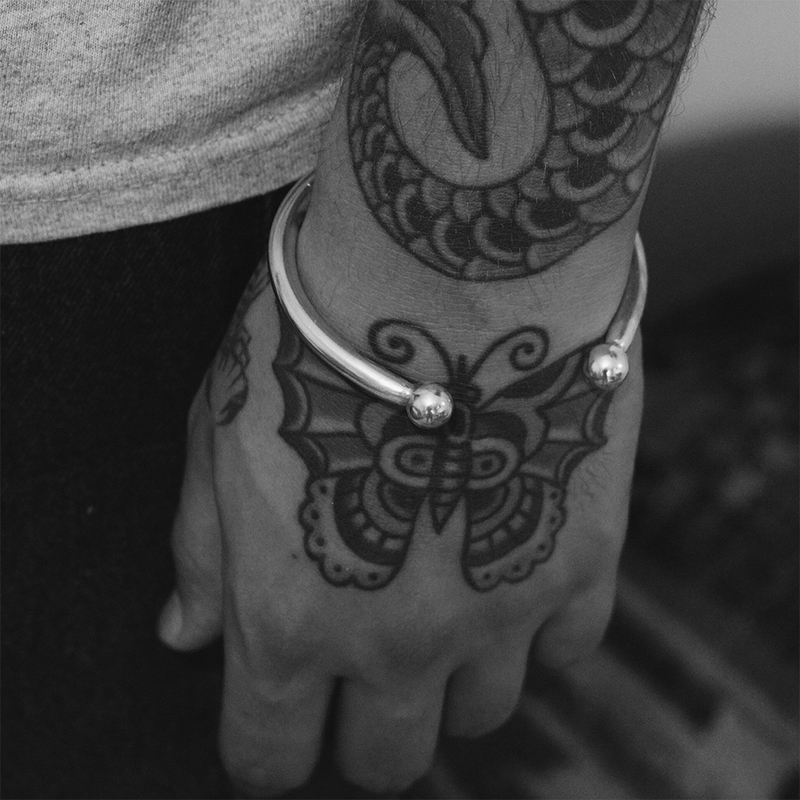 My Torque Bangles are currently my best sellers, they're unisex but are especially popular with men. I love them because they are heavy duty, simple and traditional. They're made from 6mm thick solid silver wire with 10mm silver balls on each end so they've got a really nice weight to them. If I'm honest they are actually horrible to make and I usually spend a day cleaning the fire scale off them from all the soldering but so worthwhile when they are finished. When you’re not at the bench, what else do you love doing? I really love to cook, well I say that I think I actually just really love to eat... I also love going to gigs and am partial to a pub quiz. What would be your workshop soundtrack? I always listen to music when I work, my playlists are pretty varied, I listen to a lot of pop-punk and I like heavier indie bands but also have a soft spot for soul and Motown music! Sometimes I just put the radio on to find some new artists I like. What’s one technique you’d love to try or master in the future? I dabble in basic wax carving at the moment but I would love to get better and begin the actual casting process at home. What advice would you give anyone wishing to try jewellery making, but not sure where to start? 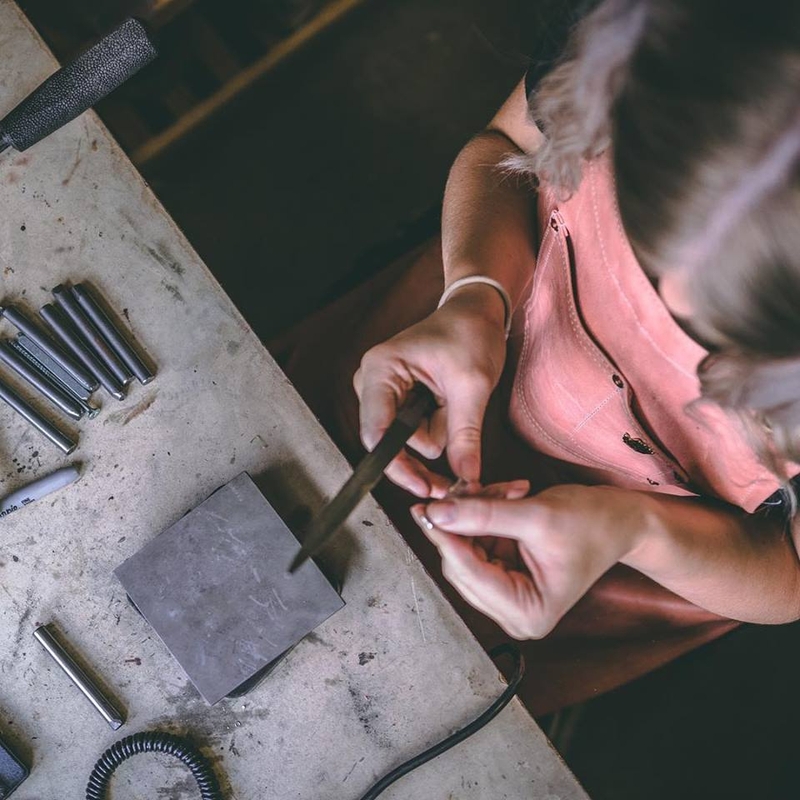 I would explore different types of jewellery and get an idea of what you may be into making then look into any local beginners courses near you that compliment your style, they often have them at colleges/universities or jewellery workshops. Top 3 Kernowcraft products you’d recommend and why! 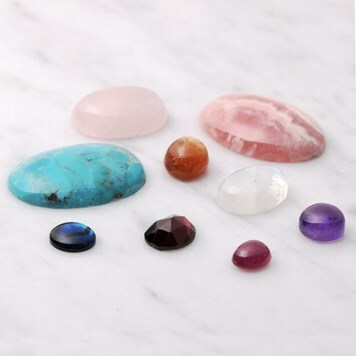 I buy all my cabochons from Kernowcraft and am never disappointed. I love that you really listen to any special requests I make when it comes to colouring/markings too! 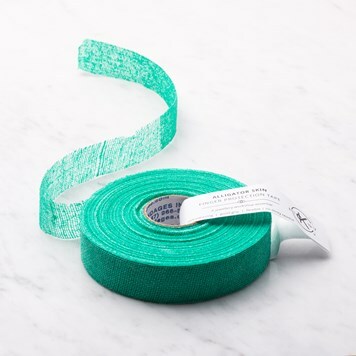 Perfect for protecting stones when soldering during repairs. 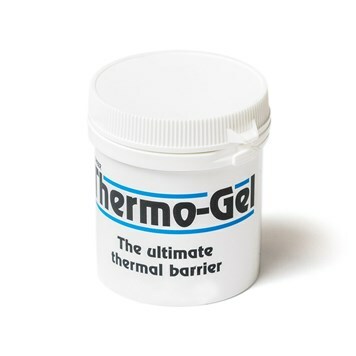 Everyone's favourite, saved my fingers, nails and hands from a lot of stress - especially during busy periods!